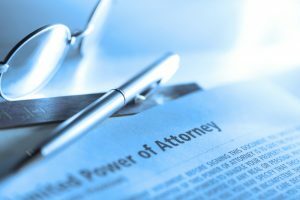 They are able to comprehend and appreciate the claims to which they ought to give effect and are not affected by any disorder of the mind that influences their will in disposing of their property. Solicitors and Will writers therefore are duty-bound to ask certain pertinent questions of their clients when preparing Wills, so that they can satisfy themselves that the test has been met. 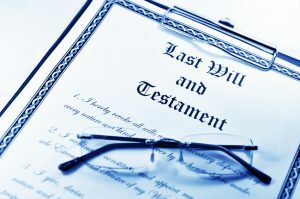 If in any way the test has not been met, then after the Testators death, the Will could easily be challenged under the claim that full Testamentary Capacity was not established. Your name and full personal details including date of birth, etc. The makeup of your immediate family – even if certain members are going to be excluded from the Will. What gifts are being given, to whom and under what circumstances. Questions regarding your current state of health and any medication that you may be taking, if relevant to establishing coherence of thought. Once Testamentary Capacity has been established, this may be clearly noted as such, at the very beginning of your Will. Because we keep very accurate attendance notes and records of all of our conversations with you, we are 100% confident that once a Will produced by ourselves is signed and witnessed, it is from then on completely robust and steadfast against any potential claim of insufficient mental capacity, assuming all the information required to establish said capacity has been forthcoming.